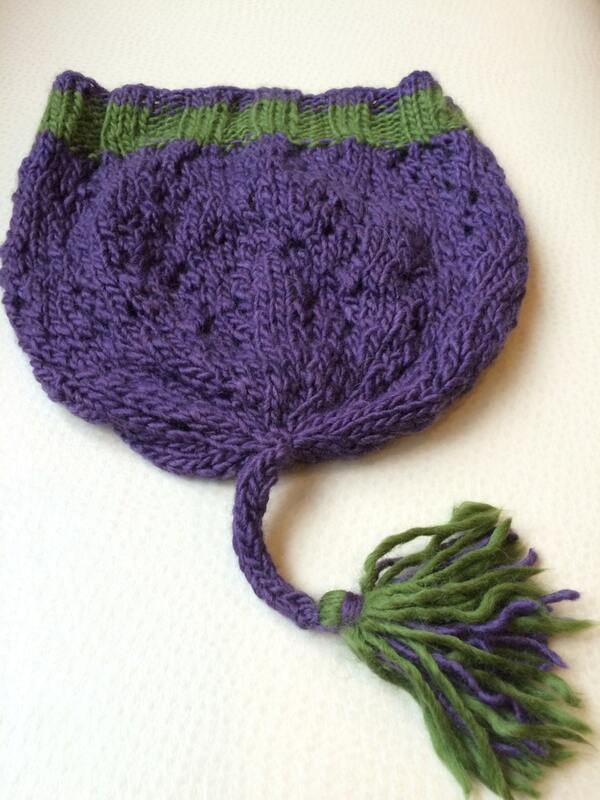 - NEW - A gorgeous rich heather color in a hat that combines lace and rib knitting . . . with a tassel for personality. This yarn's mix of merino, silk, and alpaca equal softness and a soft "halo" with a beautiful luster. Size: 8-inch length. Easily fits 20- to 23-inch circumference (should fit average woman's head).